WWE has announced that Natalya will face Ruby Riott in a Tables Match next Sunday night at WWE TLC. 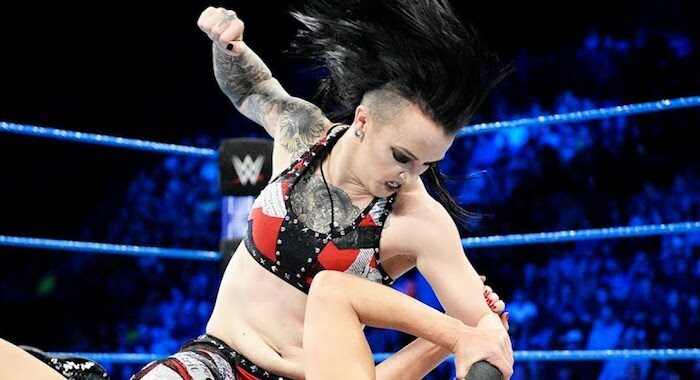 Natalya has been feuding with the Riott Squad, recently putting Sarah Logan through a table at a WWE Live event in Santiago, Chile. — Braun Strowman vs. Baron Corbin in a TLC match. If Strowman wins, he faces Brock Lesnar for the Universal Championship at Royal Rumble. If Corbin wins, he becomes the official RAW General Manager.